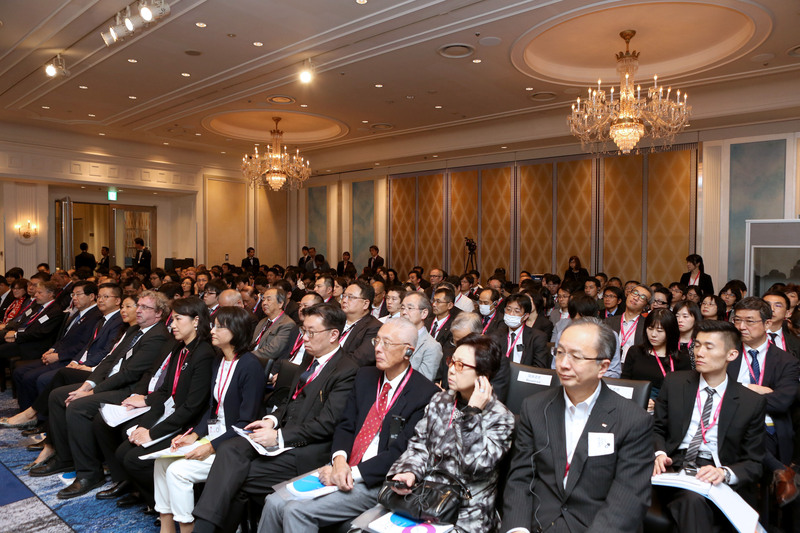 On 1 November 2018, DVC’s Anthony Houghton SC and Benny Lo spoke in Tokyo, Japan as part of the Think Global Think Hong Kong Symposium, a high-level mega-promotion event organized by the Hong Kong Trade Development Council (HKTDC) to attract overseas companies to use Hong Kong’s service platforms to tap into Mainland China and the global market. Tony and Benny, both being experienced arbitration counsel and Chartered Arbitrators, were respectively invited to participate as delegates of a mission led by the Secretary for Justice Teresa Cheng, GBS, SC, JP and as panelists at a thematic seminar at the symposium entitled “From Deal Making to Dispute Resolution: Legal Risk Management for Japanese Enterprises” on the topics of third-party funding in international arbitration and the arbitrability of IP rights disputes in Hong Kong. Tony was one of a group of speakers who introduced the audience to the recently introduced, and significant, amendments to legislation permitting parties with no direct interest in arbitration or mediation proceedings to fund them, in return for a share in any award or settlement. The legislative amendments were passed in June 2017, and consultation over the Code of Conduct to be followed by third party funders has recently concluded. It is likely that these new provisions will make it easier to ensure that strong claims can be pursued; and will allow claimants to hedge their costs. In construction disputes, which are often lengthy and expensive, funding may allow parties to spread risk by not having to bear the whole cost of bringing or defending a claim, and will certainly provide considerable cash flow benefits – the traditional “life-blood” of the construction industry. 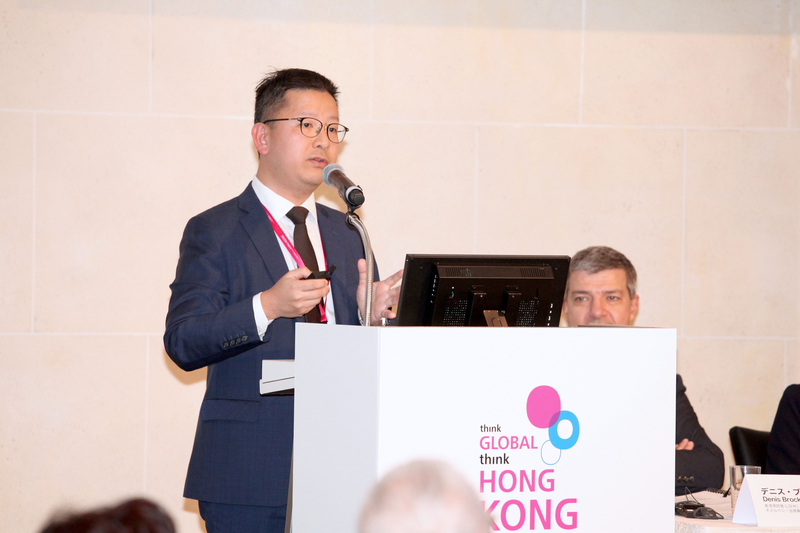 On the other hand, with the effort of the Hong Kong Government to develop the city into a regional innovation and technological hub, Benny discussed how and why international arbitration could be an attractive option for resolving cross-border disputes involving IP rights and how arbitration would fit in with other formal and alternative dispute resolution procedures in the wider dispute resolution landscape. 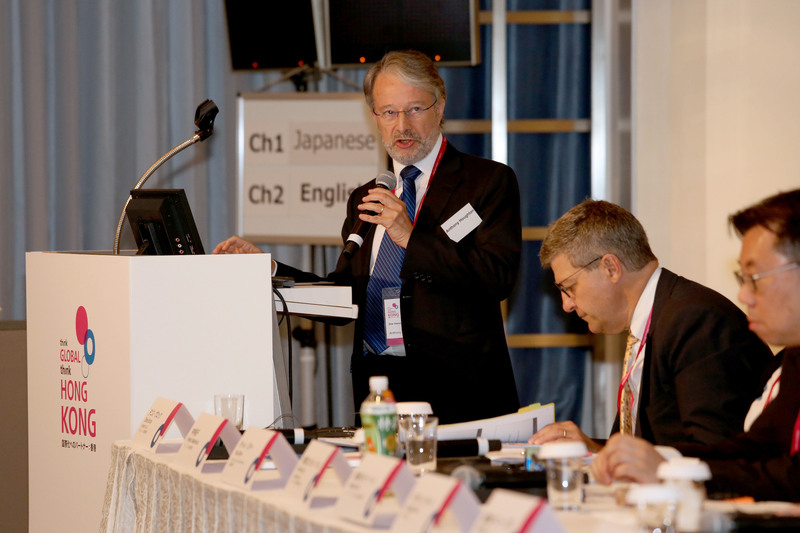 He specifically took the Japanese audience through the recent legislative changes in Hong Kong which unequivocally clarified that IP rights of whatever nature is arbitrable that puts the integrity and enforceability any awards beyond doubt. By reference to a real arbitration case involving alleged infringement and validity of a US-patent in which he acted as counsel, Benny further illustrated the willingness of a Hong Kong seated tribunal in issuing anti-suit orders restraining a respondent from challenging the patent-in-suit before the USPTO by way of an inter-parte review. 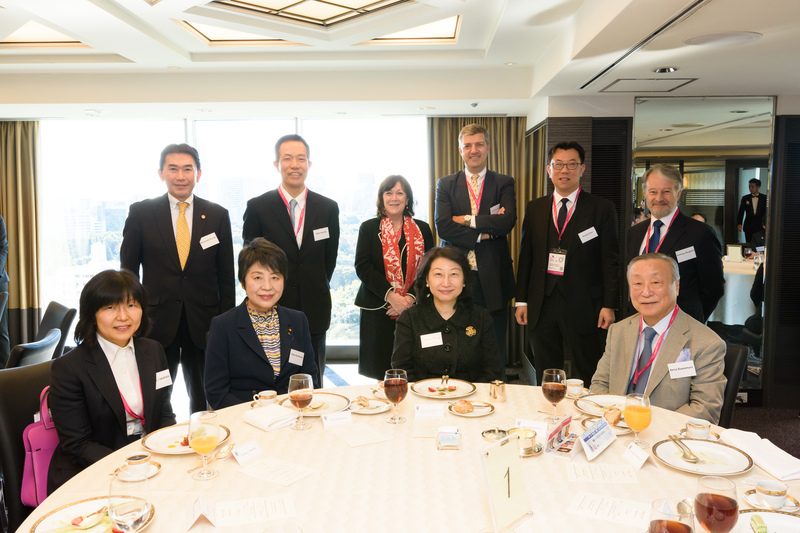 Apart from the seminar, Tony and Benny also attended a networking luncheon hosted by the Secretary for Justice with representatives of Japanese Legal Associations and exchanged ideas with their Japanese counterparts on how Tokyo and Hong Kong could collaborate synergistically on the growing sphere of international arbitration particularly in light of the Belt and Road Initiative.